GUTS Ticketing’s GET Protocol has linked up with Korean blockchain platform Klaytn as one of its initial service partners. Klaytn is a service-centric blockchain platform providing an easy development environment and friendly end-user experience. The platform allows real-world applications of large scale to be produced so that end-users can make full use of services without much expertise in blockchain or cryptocurrency. 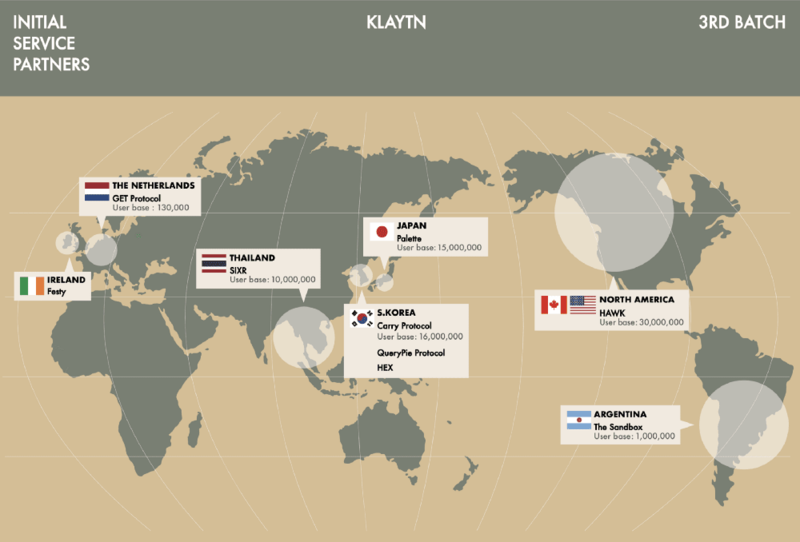 Under the agreement, GET will be “actively exploring and testing technical capabilities” of Klaytn, with every intention of joining its blockchain when it goes live. Ground X, which is the blockchain subsidiary of Korea’s largest mobile platform, Kakao, which launched Klaytn, is looking to support the drive for mass adoption. GET said in a release: “GET Protocol offers a blockchain-based smart ticketing solution that can be used by anybody who needs to issue admission tickets in an honest and transparent way, thereby seeking to eliminate ticket fraud and exorbitant prices.